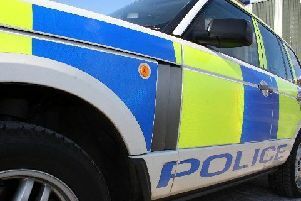 Police investigating allegations of serious fraud at Midlothian Council have arrested two men and two women. An investigation was launched in April at Midlothian Council into serious fraud allegations over the awarding of road servicing contracts to at least one private company. Police have confirmed that arrests have now been made. They have been named as Alistair McGowan (63), Margaret McGowan (61), Mark Rankine (49) and Julie Rankine (50).